Hello and thanks for reaching out. 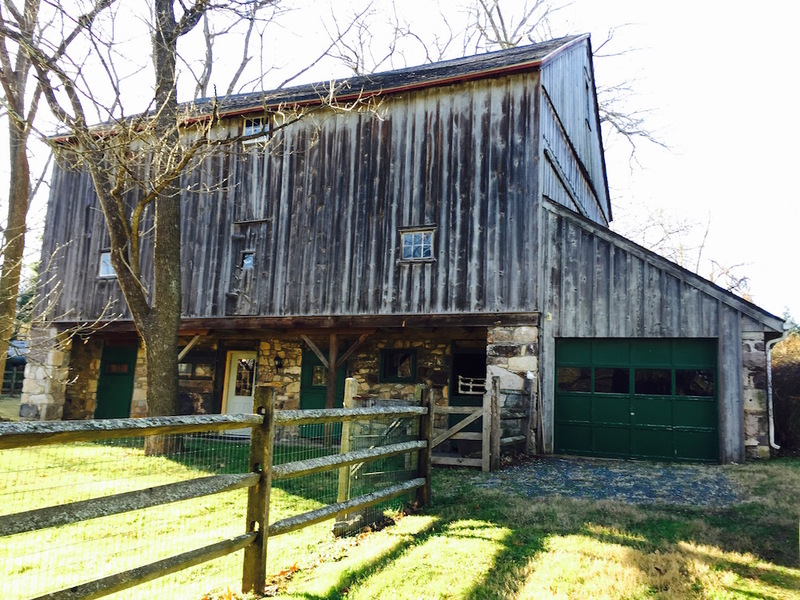 I recently moved to an expansive new studio in a historic barn outside of Philadelphia. Once the renovation is complete, I hope you will consider a studio visit complete with some respite and tranquility. If you can’t make it to my neck of the woods, please know that I travel frequently to New York, Cleveland, the west coast, and parts in between. I also attend many art fairs so I hope you reach out!